At Hotel Rooftop be assured to get delighted with a variety of amenities at pocket-friendly price. 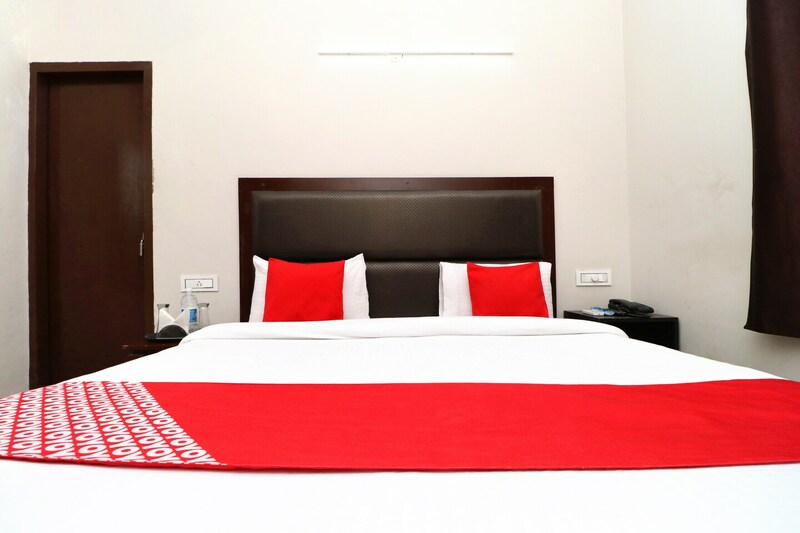 Cosy and bright rooms are well-equipped with basic amenities and comfortable wooden furniture. In-house restaurant and dining area in the hotel is where guests can enjoy delicious meals. Seating area is a well-furnished space where you can relax and unwind. The hotel is packed with various amenities like free Wi-Fi, power backup, parking facility, mini fridge and laundry service for your convenience. CCTV cameras are installed across the place for a secure and safe stay. Various restaurants are located in its vicinity where you can enjoy tasty treats.